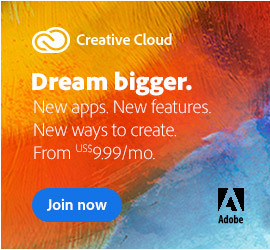 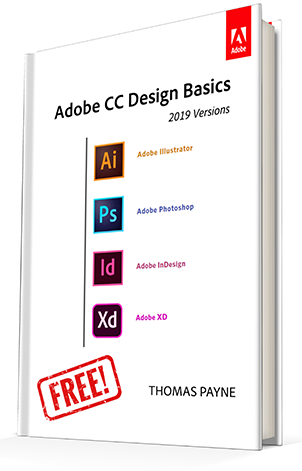 Commenting on the move, Founder John Adobe explained that too many people were still thinking Creative Cloud meant that mainline desktop tools like Photoshop and Illustrator were run­ning as online applica­tions in a web browser – something he says will never actually happen. 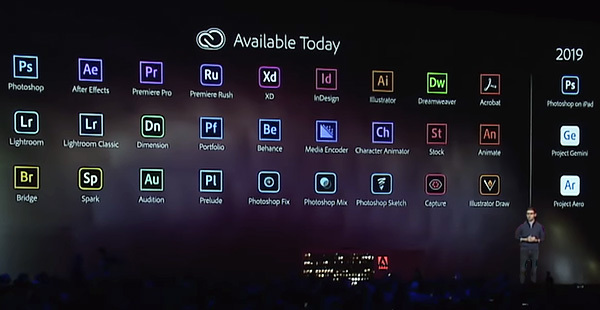 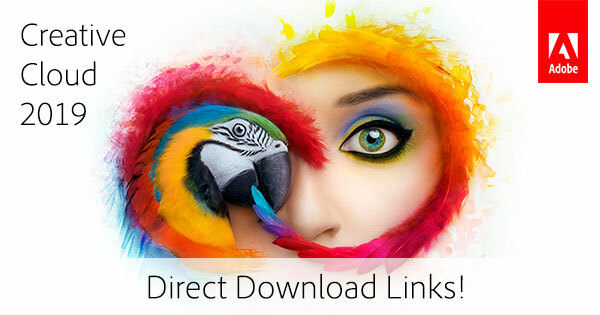 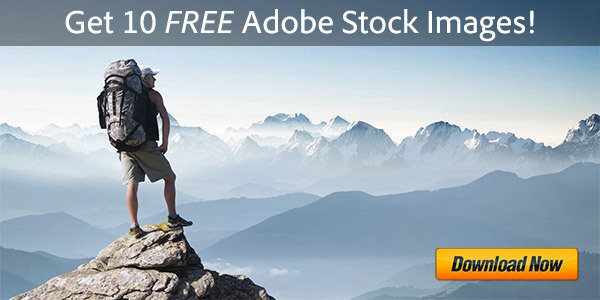 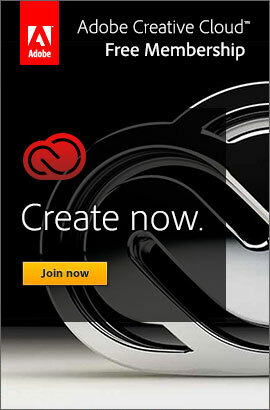 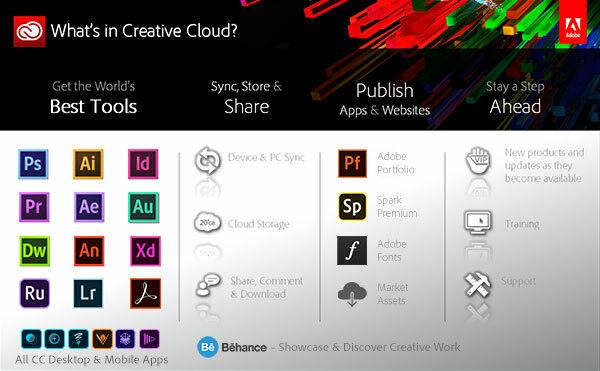 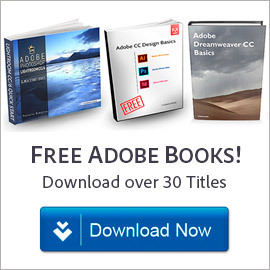 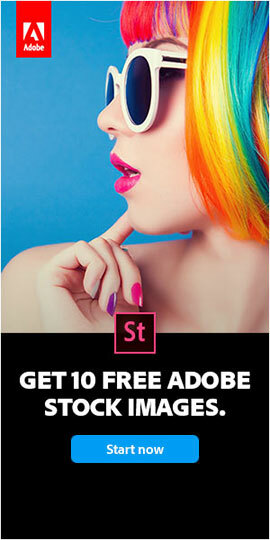 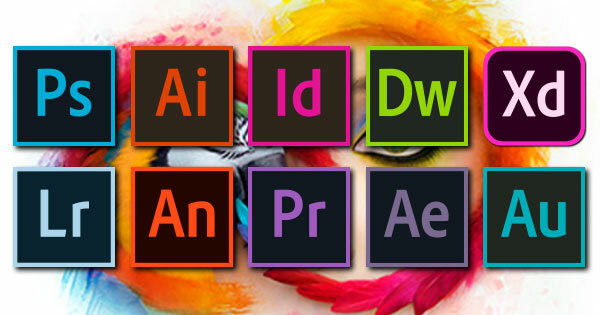 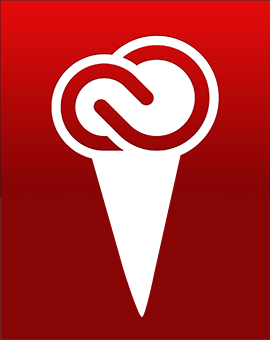 “Creative Suite was the old model, and Creative Cloud is the new model,” Mr. Adobe said. 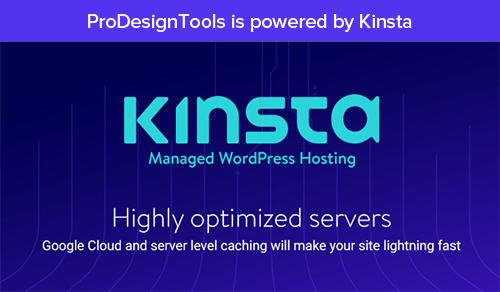 “And yes, it has some important cloud-based services – but now with Creative Treat, we finally have a name that represents the sweet experience you should expect as a customer when using all these great tools,” he added. 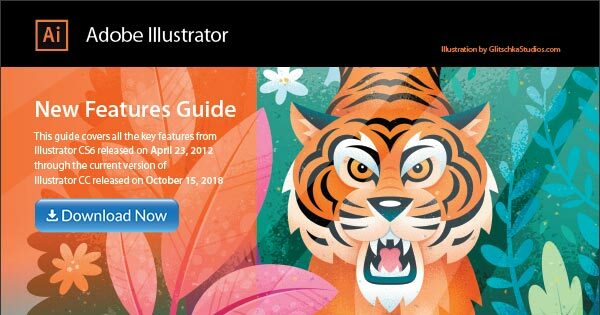 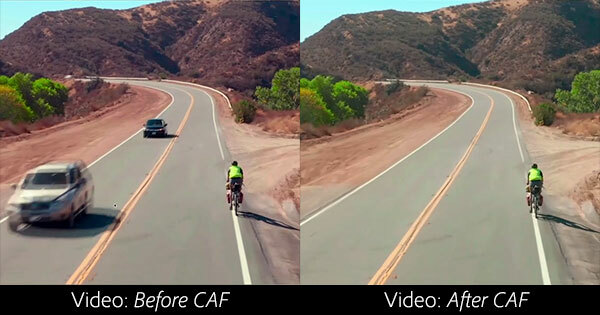 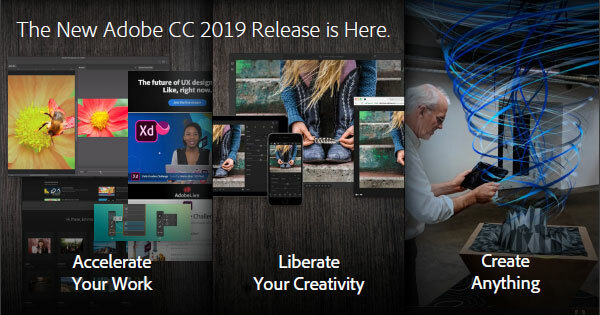 “With the thousands of innovations added since the release of CS6, plus complete access to full versions of all our top software for an affordable price, using these delicious new creative prod­ucts is really a treat, most of all,” he explained.